Ernie Ball is best known for electric guitar and bass strings, but we also make a variety of classical guitar strings. This short guide will help you select the right kind. Earthwood 80/20 Bronze Nylon sets have three plain strings are made of a solid nylon clear filament and three wound strings made of 80/20 bronze wrapped around a multi-filament nylon core. Nylon produces rich pure treble tones with percussive attack, and 80/20 bronze provides a brighter sound compared to traditional silver plated copper. These strings are also great for beginners thanks to a ball end for faster and easier installation. 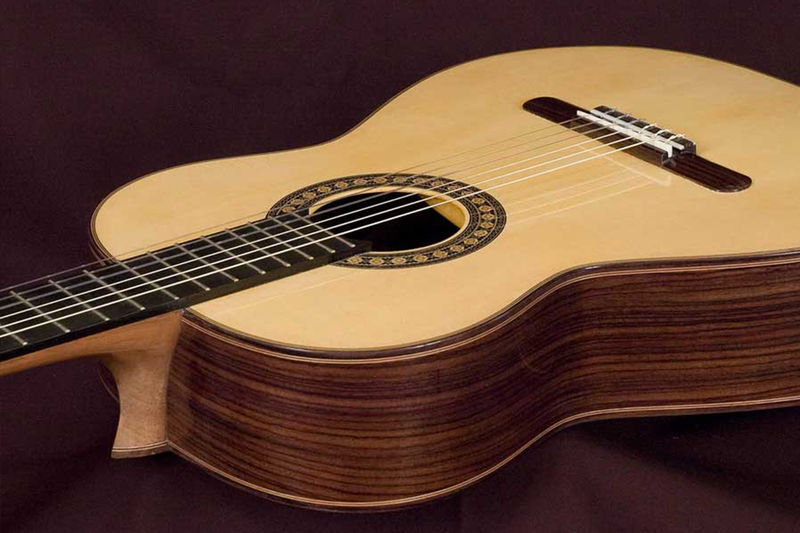 Ernesto Palla concert quality classical guitar strings have three plain strings made of a solid nylon clear filament and three wound strings made of silver plated copper wrapped around a multi-filament nylon core. Ernesto Palla sets are available in Clear and Silver which contain no ball ends, Nylon Ball End which have ball ends on all strings, and Black and Silver, which contain no ball ends but have black nylon filament instead of clear for the treble strings. Im currently using Ernesto Palla Nylon, I don’t have any complaints what other brands are good?